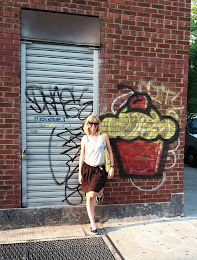 I absolutely adore these cactus cupcakes from Alanna Jones-Mann. 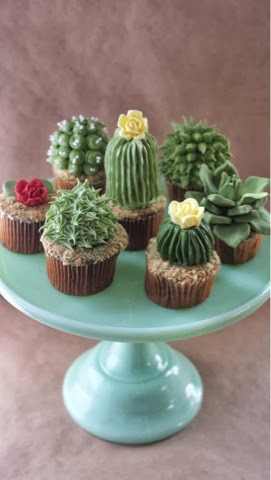 I've seen plenty of flower cupcakes before, but never cacti. She gives a tutorial on how to make the cupcake base, ribbed cacti cupcakes, leafy plant cupcakes, and succulents. These would be such a great idea for a housewarming gift.